Your idea of a brutal mind-boggling struggle might be putting together the perfect work/school outfit that does not scream ‘loser’, imagine how much more pressure you would be under knowing that you are famous, and literally thousands of people are watching your every move. Stars may seem to be living the life but, they really have it hard. Paparazzi and photographers constantly shadow their every move, fighting to get the first shot of them attending an event in a designer gown, or making a quick run to the coffee shop in their rattiest morning ensemble. All those pictures sum up to one thing – constant outfit judgment. Of course, it gets exhausting having to sit down and brainstorm over what amazing stylish outfit one would wear each day, and it comes as a little surprise that some of our A-listers just give up and basically wear the same thing every day, creating a sort of uniform. Instead of choosing the trending Instagram worthy clothes and hours with a stylist, these stars just opt to wear the same thing. When we say the same thing, of course, we don’t mean they recycle just the one T-shirt and denim over and over again; we mean that even though the items may vary, they all stick to the same idea – and it more or less creates a unique image for them. Below are some of the celebrities who hardly ever change their style of clothes. The petite Nickelodeon star is so hardly ever seen without her signature super high, long ponytail hairdo, it has definitely become a signature look for her. Grande has gone for this hairstyle so much that at a point, fans began to wonder exactly why she favored the look. 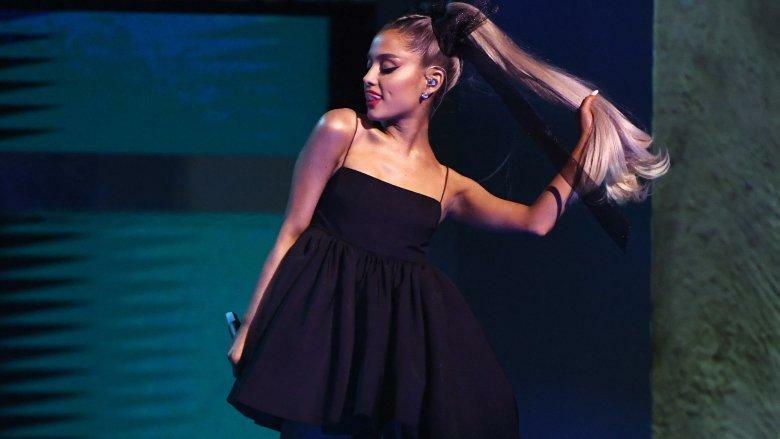 The singer/actress then released a video on her Facebook page, explaining to her fans that the main reason behind her constant pony up was the hair damage caused due to constant dying and bleaching of her hair during the years she filmed the show Sam & Cat, She explained that although there were the options of opting for weaves or a wig, they were not really her thing and she preferred using extensions. In her video she said; “So as annoying as it is for y’all to have to look at the same hairstyle all the time, it’s all that works for now (AND I’m comfortable for the first time in years).” Other than the updo, fans would also notice that Grande has an almost uniform of over-the-knee boots paired with a baby doll dress or skirt or an oversized sweatshirt. 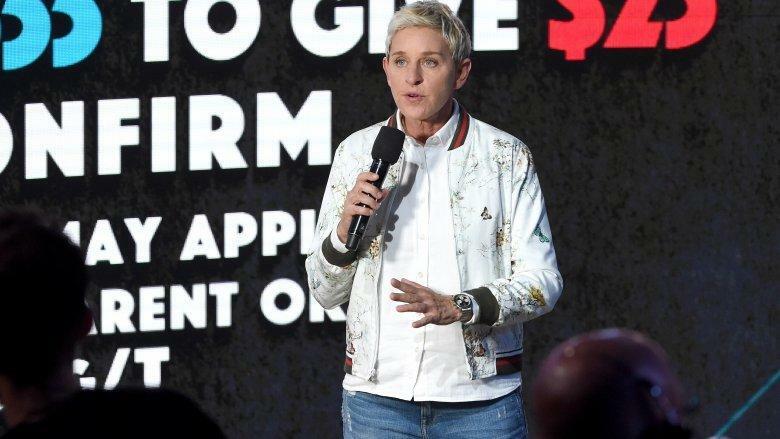 Ellen DeGeneres’ job as a daytime talk show host guarantees that she is placed in front of a camera in front of a large audience at least five days a week. 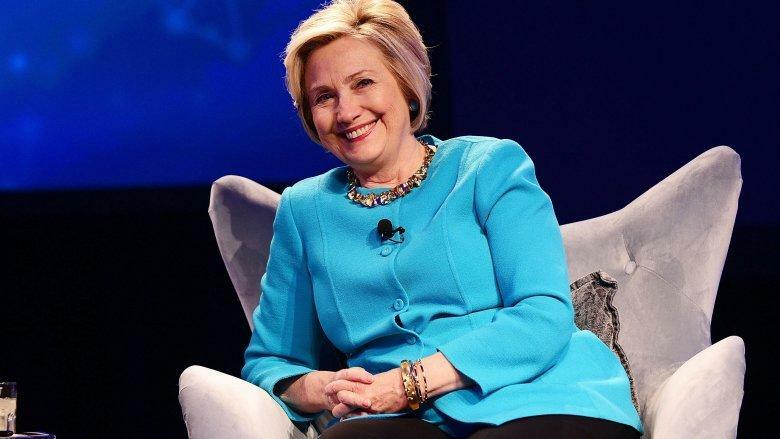 All the wardrobe pressure that comes with the regular TV appearances has to be more than enough for anyone, so it comes as a little surprise that DeGeneres decided to cut down on her clothes options and stick to a basic uniform; some variation of a well-fitting jacket or blazer over skinny pants. Kanye, while making headlines for his erratic rants and strange behaviors, still managed to create a signature look for himself in recent years. 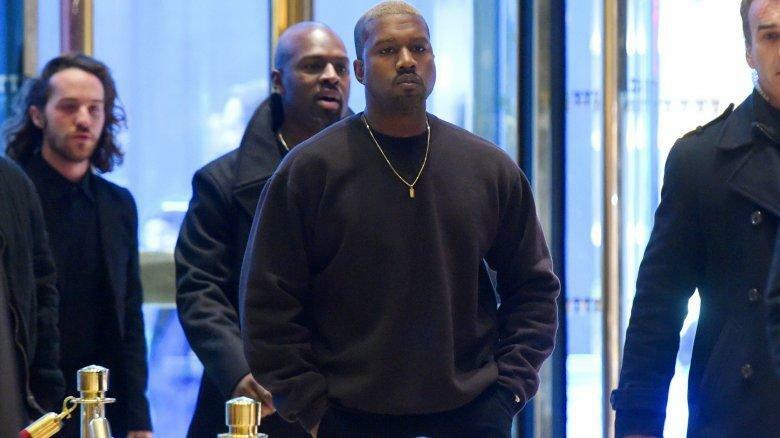 The athleisure look is definitely one that Mr. West has favored in recent times, and the rap artiste is almost always seen in a pair of sweats which match with his shirt and is coordinated right down to his shoes. Most times, when the musician is not seen in fitted sweats, he is in a pair of leather pants. West may have never spoken out about his style of dressing but, it has definitely not gone unnoticed by the public. MTV News has run segments highlighting the way Kanye wore five sweatshirts over and over, all well similar to the next; with pretty much the same designs (or lack of). The Sun has also shared some pictures showing where Kanye wore the very same outfit thrice in seven days. Another article explained how West is known for going through phases like these, and he often gets obsessed with a particular style, wearing it seemingly endlessly. Michael Kors would ring a bell in your head, right? Yes, because he is a popular fashion designer. So, what’s a popular fashion designer doing on a list centered on celebrities who stick to just one outfit, you might ask. Well, Kors has basically opted to stick to the easiest, most versatile style of dressing – black from head to toe. It is in fact on only a very few occasions that we see Kors venture out in an outfit deviating from his uniform of a black t-shirt, fitted jacket, dark jeans, and the standard dark aviator shades. 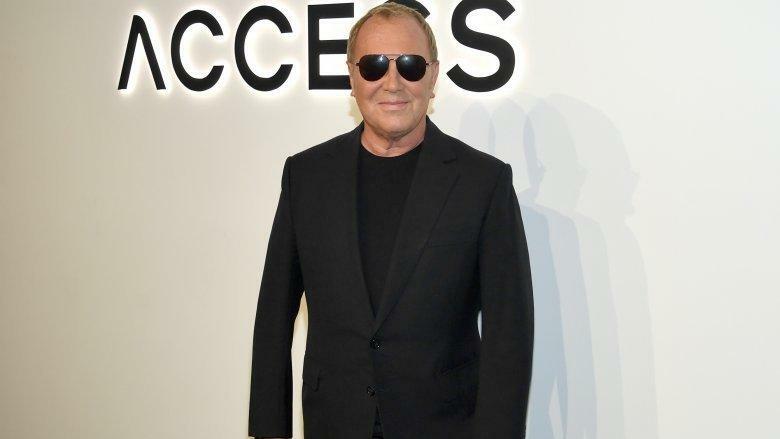 Kors is totally clued into the fact that he is dressed in the complete opposite of what fashion is all about, and he has even discussed this matter in an interview with Seattle Times, where he said, “I wear the same thing every day. I always pack two black jackets, loads of black T-shirts, loads of white jeans. I feel a little fresh and glamorous and graphics.” It may be a bit boring to look at all the time, but at least it sits well on him, and he owns it. Music sensation, Adele, seemingly comes out of nowhere, blesses us with good music, and disappears back into her private life. However, when the vocal queen does make those rare red carpet appearances and events, you can almost always bet that she is on a slightly varying version of her usual; a high-necked long-sleeved maxi dress, usually in some dark shade. While many other pop stars completely let loose and challenge all fashion laws when performing on stage, Adele has opted to even retain her signature style while performing. 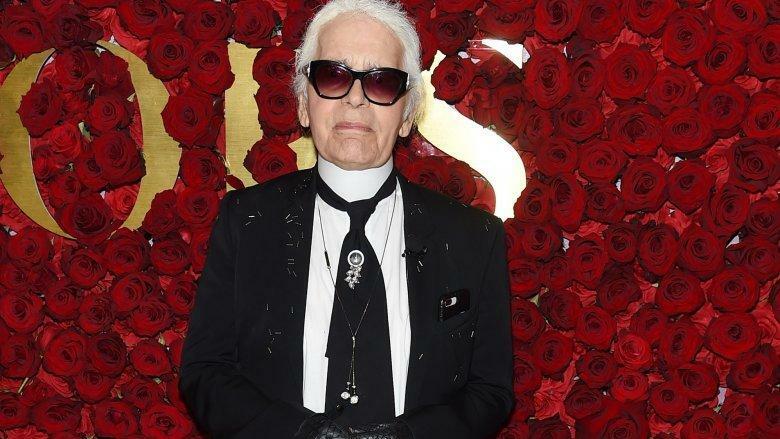 The name Karl Lagerfeld is sure to strike you for two reasons; one for being the creative brains behind hot design labels like Chanel and Fendi while also owning his own brand, and also for being almost always in the very same unchanging outfit every single time. Lagerfeld has built such a uniform for himself that it is likely he will be recognized even when people do not know his name. He is always in a black suit, a white shirt, and everything else black – right down to black gloves. 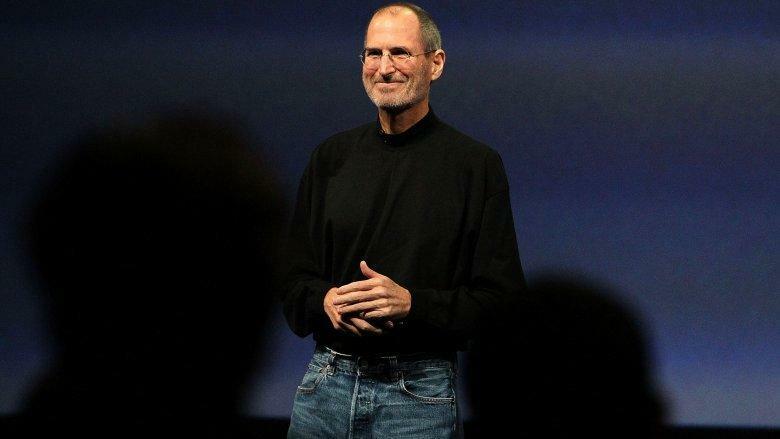 Run a search on Steve Jobs and you are almost certain to find the picture of him in a black turtleneck sweater, running sneakers, and blue jeans. The Apple CEO famously never spoke on his wardrobe choices or lack thereof, but there were always rumors surrounding his choice. 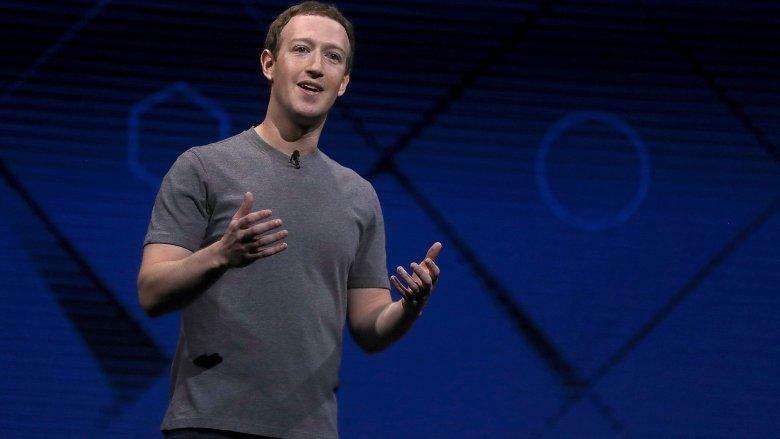 Reports have said that one of the likely reasons the tech mogul decided to always wear the same thing was that it is a fairly popular trend with very successful people. In fact, this research shows that successful and busy people often have so many important decisions to make that they push outfit choices to the back of their mind. INC disseminated the research, explaining that picking a uniform helps avoid “decision fatigue.” It just means that they have one less thing to spend their brain power on, and in the case of Jobs’, he could basically pull out the same outfit daily and get on with his daily activities. 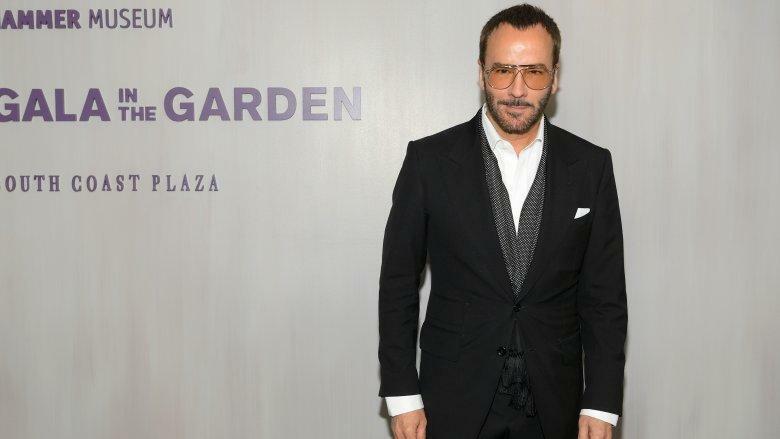 Gucci, Yves Saint Laurent, and his own Tom Ford brand have all benefited from the iconic designer’s skills. With all these credentials, you would think the designer would go all out with his style choices. Ford; however, chooses to keep his style simple; a well-fitting Tom Ford suit in black. When not in a suit, then Ford is in another all-black outfit. An interview with Mr. Porter reveals that the designer feels most ‘’comfortable and confident in it’’, which is why he chooses to wear all black.